We never thought we’d love a drink-container like we love this one from Japanese manufacturer Zojirushi. 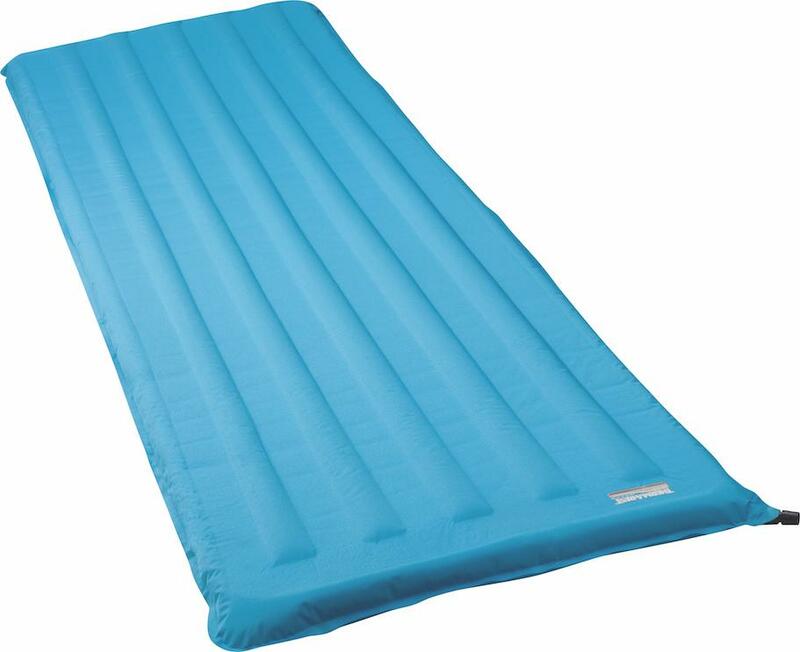 Vacuum-insulated, it keeps 600 millilitres of liquid warm or cold for about six hours and it weighs just 200 grams. But the flip-top lid really moved us. 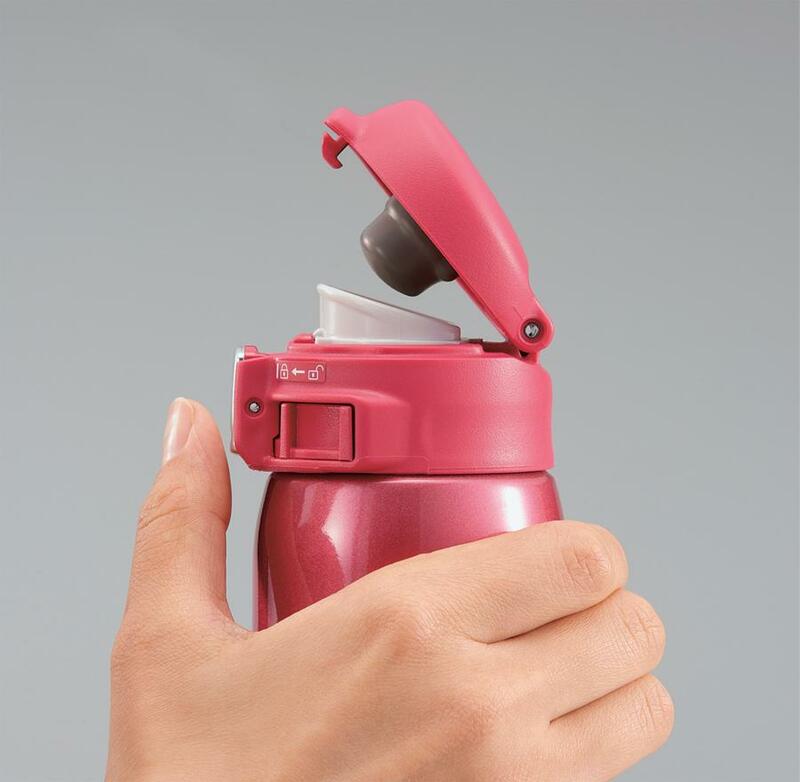 A safety lock prevents spills, push-button operation means easy one-handed drinking and the spout is engineered to perfection for on-the-go glugs. Plus, it disassembles into three pieces for thorough cleaning. It may sound simple—but the best stuff usually is. 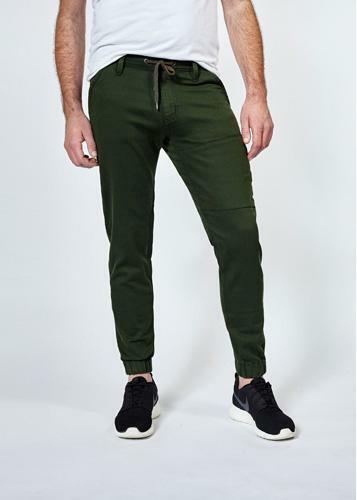 Quality pants matter. 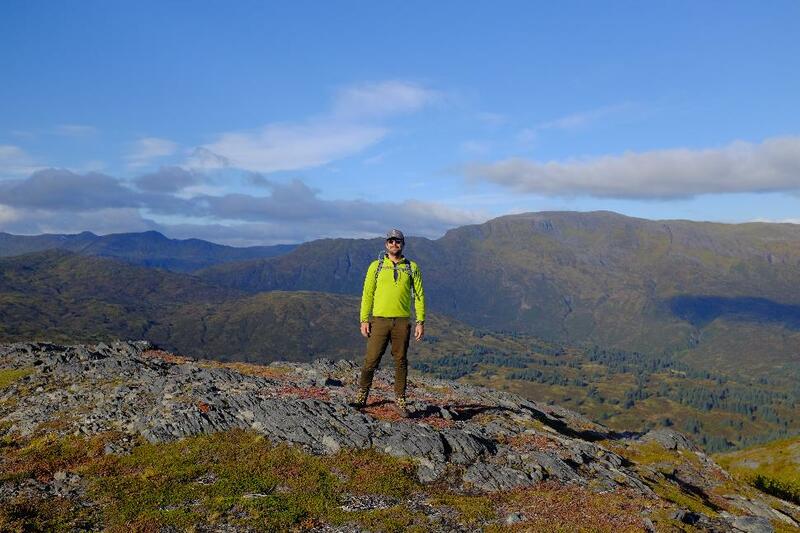 And Mountain Hardwear’s AP Pant deserves to be on this list for style alone—it’s so nice to have a pair of hardy hiking pants that also look good. Adding function to form, the blended canvas fabric is lightweight and highly breathable, yet worthy of a serious bushwhack. 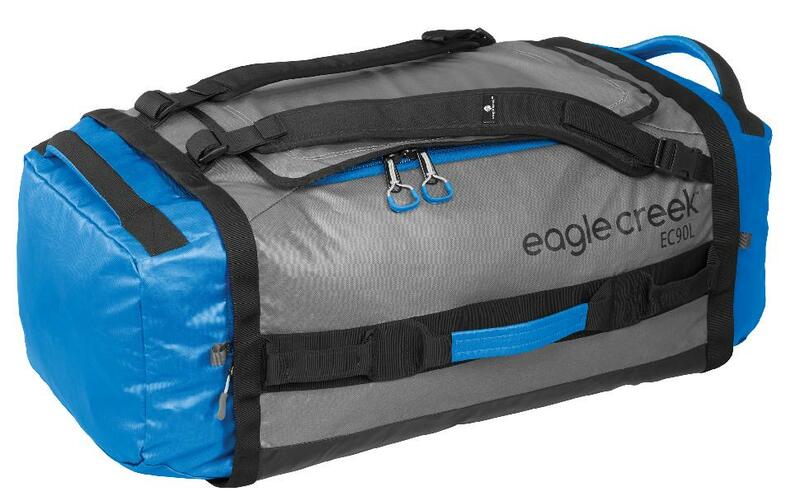 We stashed our valuables in the zippered back pockets and front Velcro-slot. And we loved the snap closures that allowed us to roll-up and secure the pant-legs above our ankles and out of the mud. 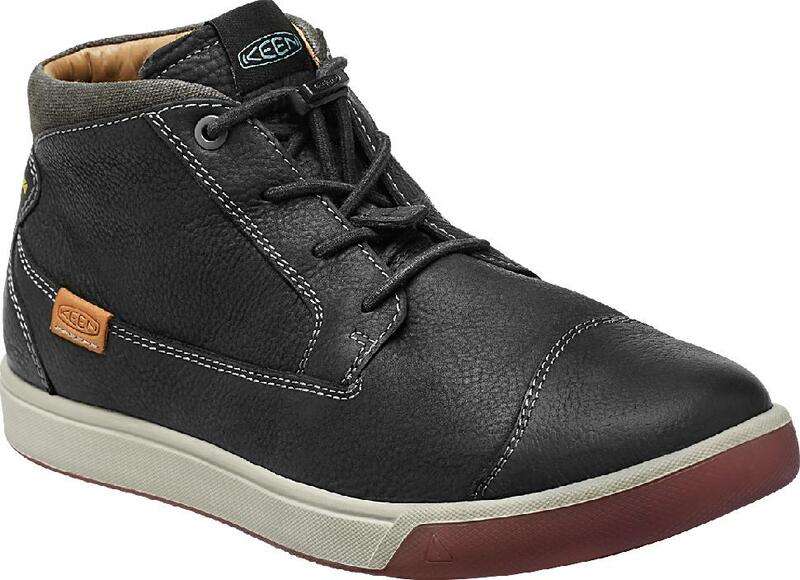 In KEEN’s lineup, the Glenhaven Mid is the cool kid. Rather than canoe tripping or backpacking, this shoe is for kicking around mountain towns, cycling through the city and travelling abroad. The all-leather upper is nicely accented with a couple pops of colour and the PU midsole and anatomically molded EVA footbed stay true to the company’s “million steps of comfort” mantra. Though not designed for real hiking, they’re still supportive and grippy enough to depend on for an impromptu gravel trail. And we love the bungee laces, for slip-on ease. How many phones must we ruin before we learn to protect them properly? 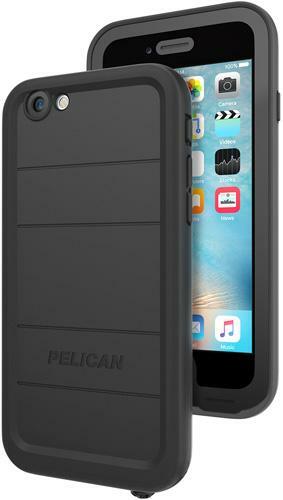 Pelican’s line of Marine cases for Samsung and iPhone models aims to ensure our valuable tech outlives its contract. These cases are waterproof (tested for continuous submersion), shock-absorbing, dirt-and-dust-proof and have a scratch-resistant screen protector, so we now feel comfortable taking our iPhone into any situation we’d dare enter. Plus, the cases weigh only about 45 grams and add little bulk, so they’re easy to use every day.